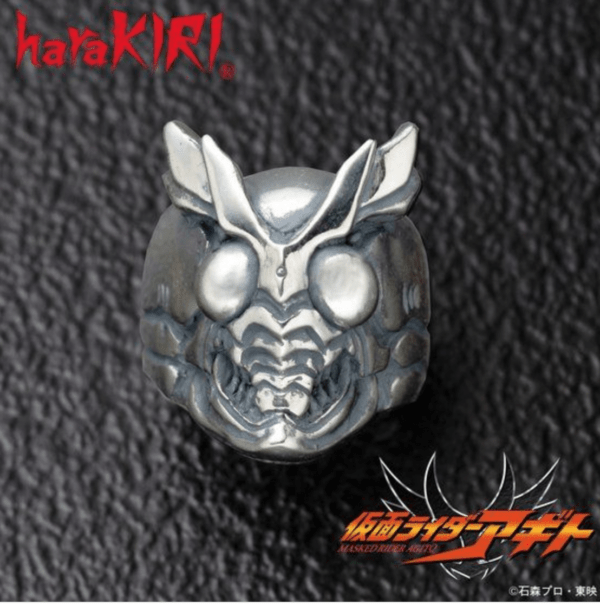 Premium Bandai announced a Kamen Rider Agito x haraKIRI collaboration with it’s newest addition, a Kamen Rider Another Agito silver 925 face ring. 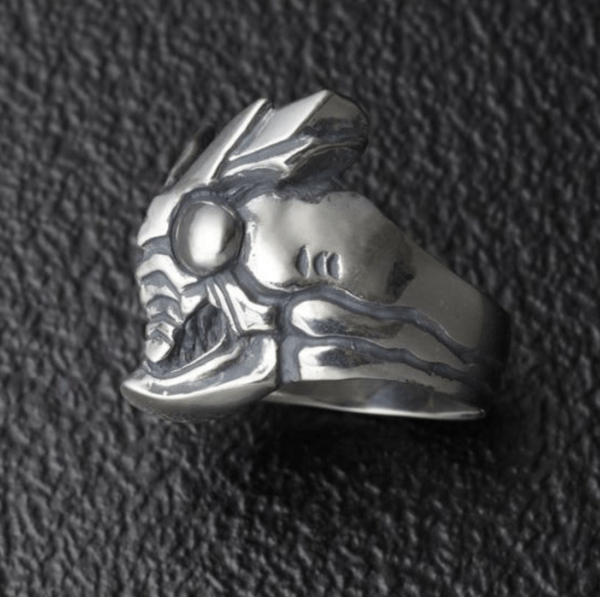 Another Agito is a flawed version of Kamen Rider Agito that has a design based off of a loust. 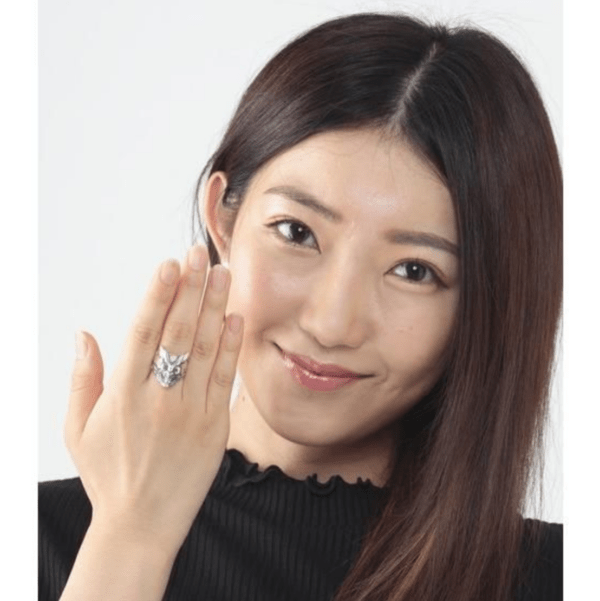 Although physically powerful, Another Agito has only one finishing move and no alternate forms or evolutions, unlike other Riders. 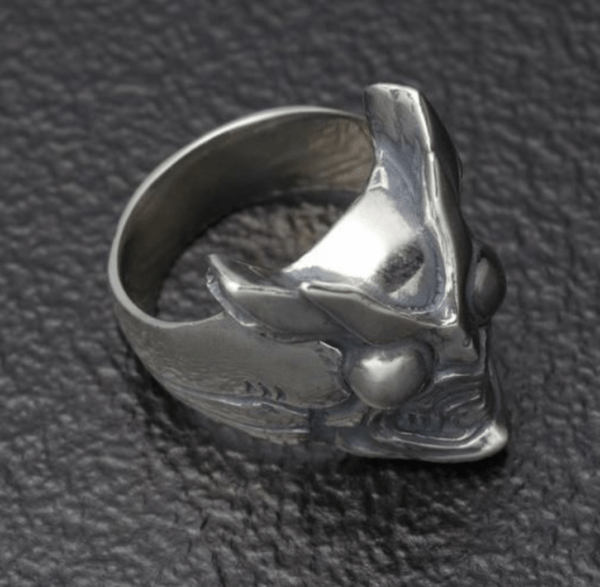 The ring bears the face of Another Agito from Kamen Rider Agito and is made of 925 sterling silver. 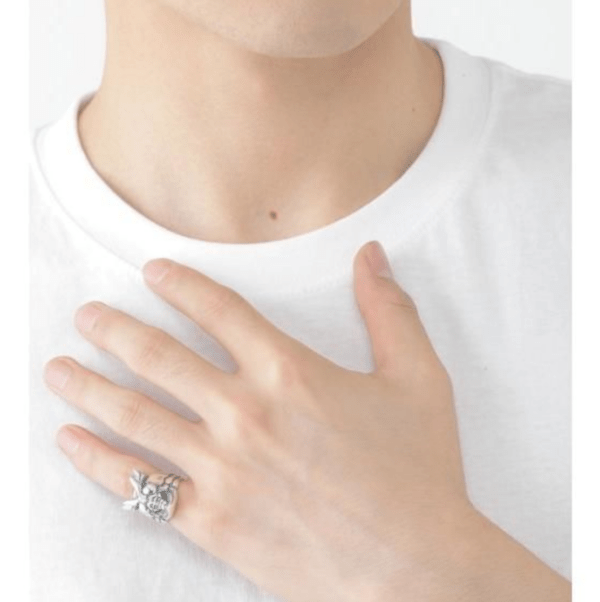 A copy light is stamped on the back. 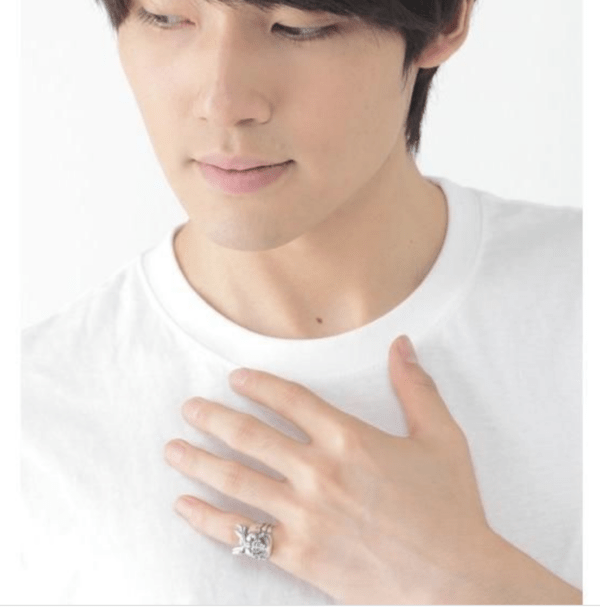 The ring is made so that it lasts for many years. Sizes range from No. 7-23. 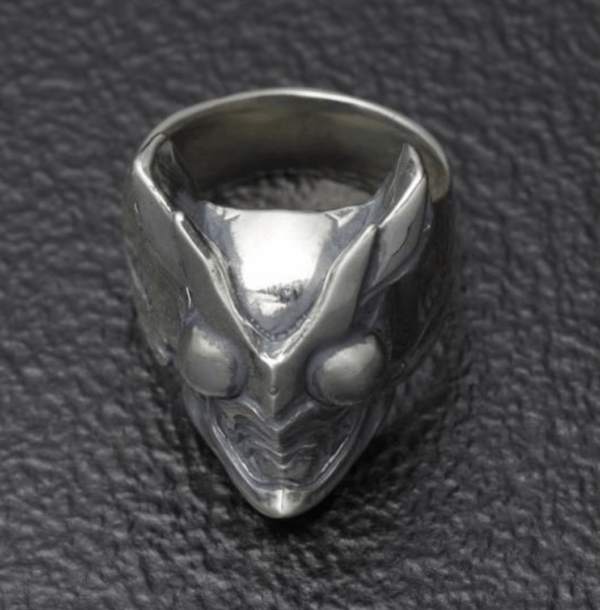 The Kamen Rider Agito x haraKIRI Another Agito silver 925 face ring will go for ¥19,440 (tax included) and is scheduled for shipment in November 2018. 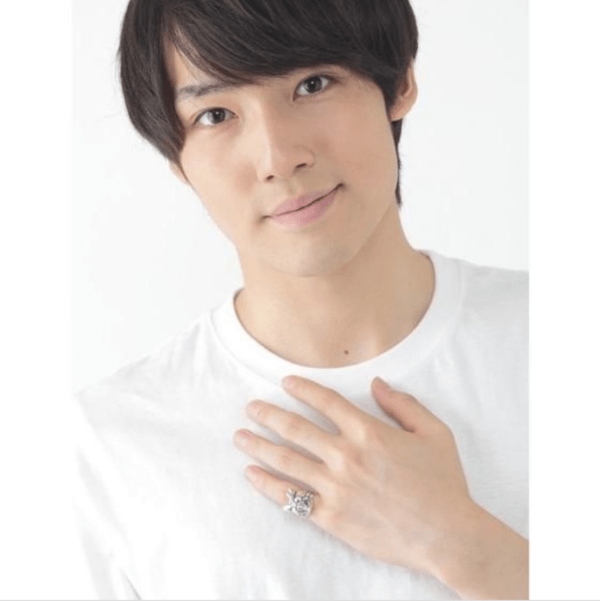 Preorders are being accepted starting August 30, 2018, at 13:00 JST.